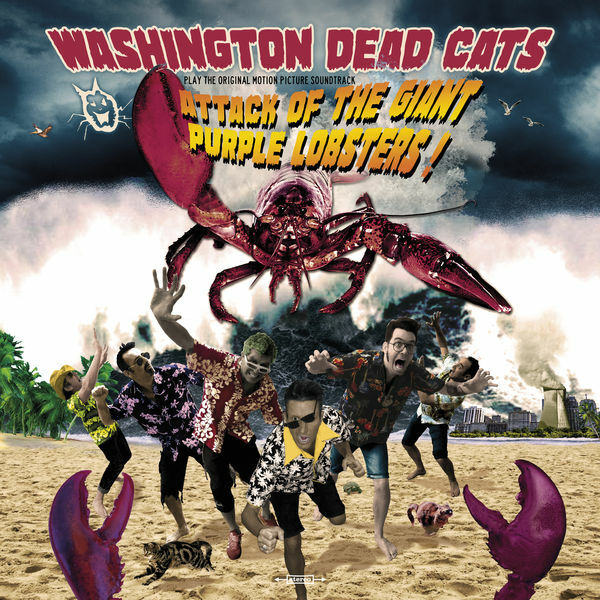 Attack Of The Giant Purple Lobsters ! 15 What Can You Lose ? Washington Dead Cats Primitive Girls Are More Fun ! Washington Dead Cats Go Vegetables Go !